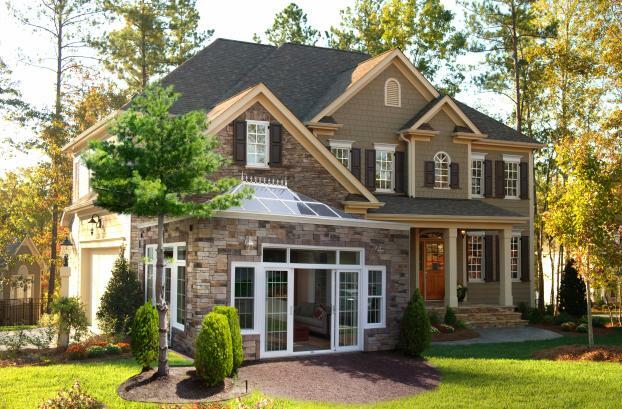 Gallery | Our Work | Palmetto's Quality Builder, LLC. 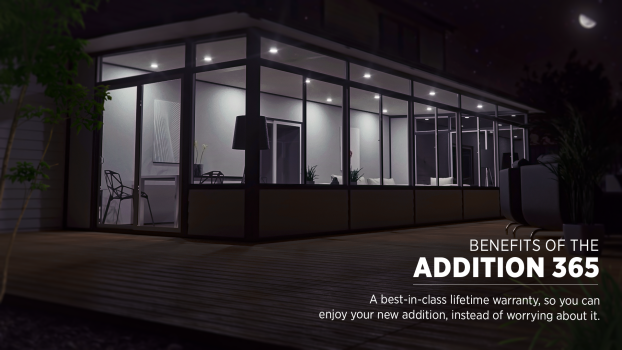 Features a front peaked wall that welcomes light and extends your outdoor views, while creating an airy, spacious feel within. 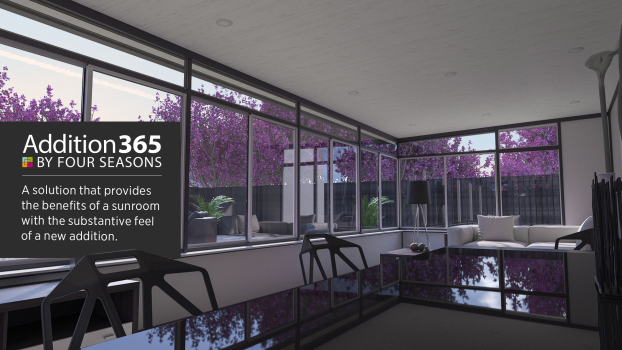 The Four Seasons Hampton Room is the perfect room for a custom home or custom home addition. 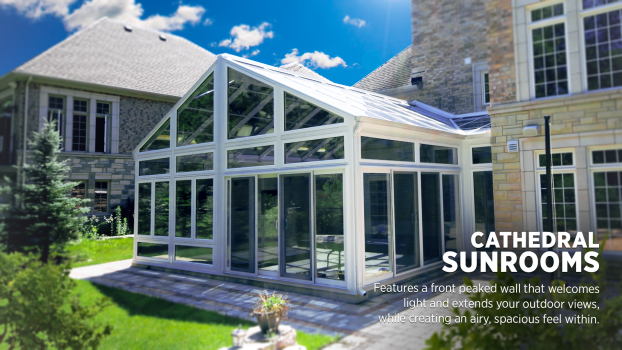 The glass cathedral ceiling adds style and elegance and the exterior can be designed to match your home and give the custom, high end look you are looking for. 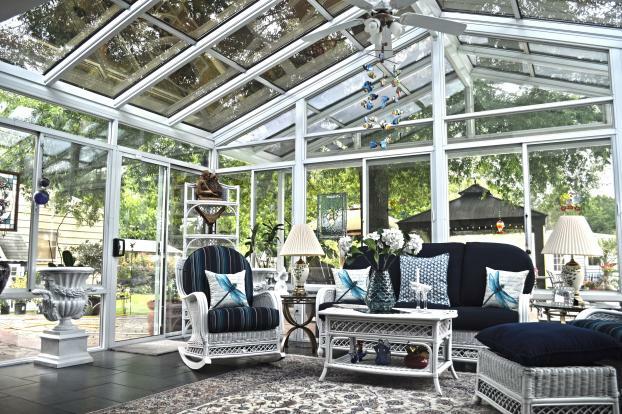 A solution that provides the benefits of a sunroom with the substantive feel of a new addition.